Air India is the national flag airline carrier of India with its main bases at Chhartrapati Shivaji International Airport, Mumbai and Indira Gandhi International Airport, New Delhi. Its another main hub is at Chennai International Airport. 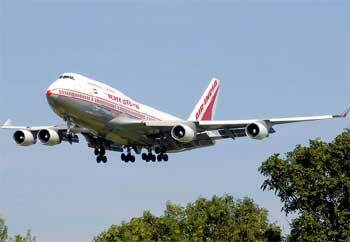 Air India is one of the 2 state owned airlines and flies to over 146 international and domestic destinations worldwide. 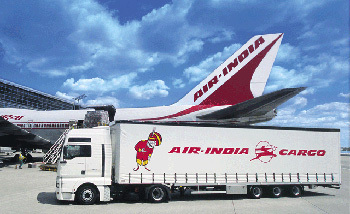 Air India Express is a wholly owned subsidiary airline of Air India and flies to the other 12 gateways in India. With the company motto being "The Ultimate Flying Experience, Air India brings to you B 777-200 LR, one of the world's most advanced technology designed aircraft. The airline has so far received The Mercury Award from the International Flight Catering Association for the year 1994 and 2003. This award is to recognise Air India for its finest in-flight catering services. Air India Cargo is the first Asian airline to operate freighters and operates to many different destination cities globally. Air India will be making use of their Boeing 747-300 Combi to perform cargo handling when its replacement airlines arrives (Airbus A310-300). In Mumbai, where Air India warehouse is, the company has introduced an efficient inventory management system especially catered for its cargo handling/management of import/export functions. Air India has several Maharaja Lounges offered to its First and Business class passengers. The lounges are located in Delhi, Mumbai, Chennai New York and London and is planning to add in more lounges in the upcoming future and cover offer more destinations. The airline has also begin work in a makeover of the interior part of the plane. 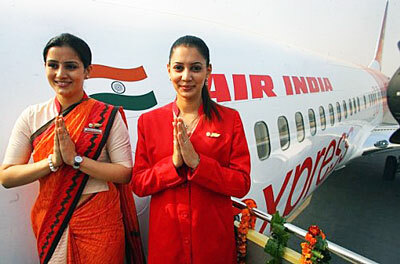 It is predicted that Star Alliance will add Air India to its list in the future.